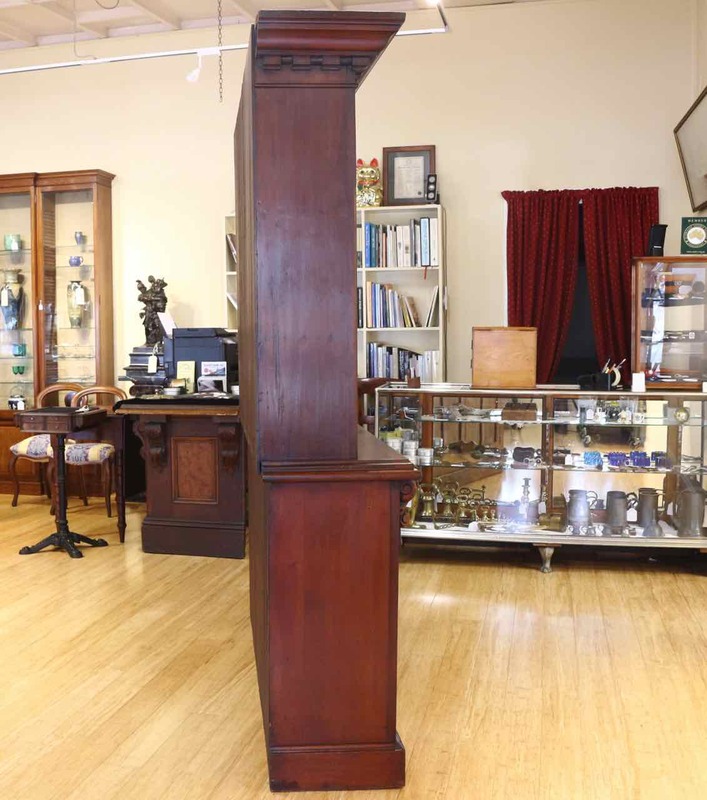 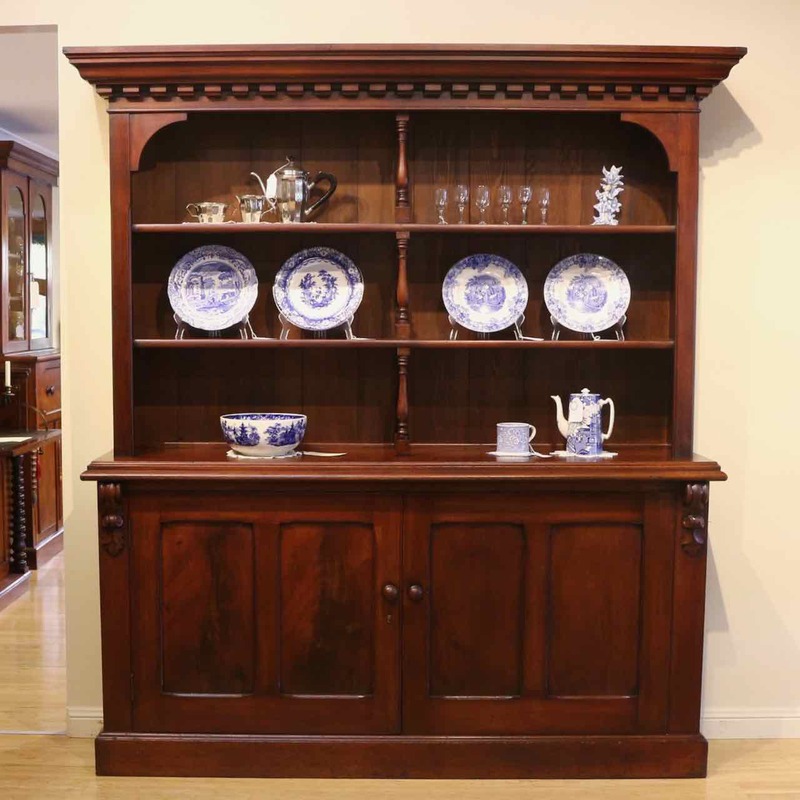 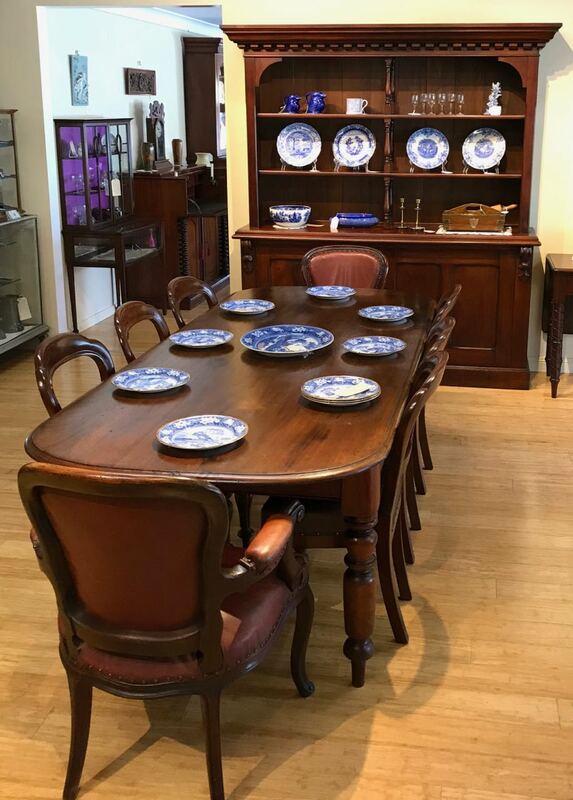 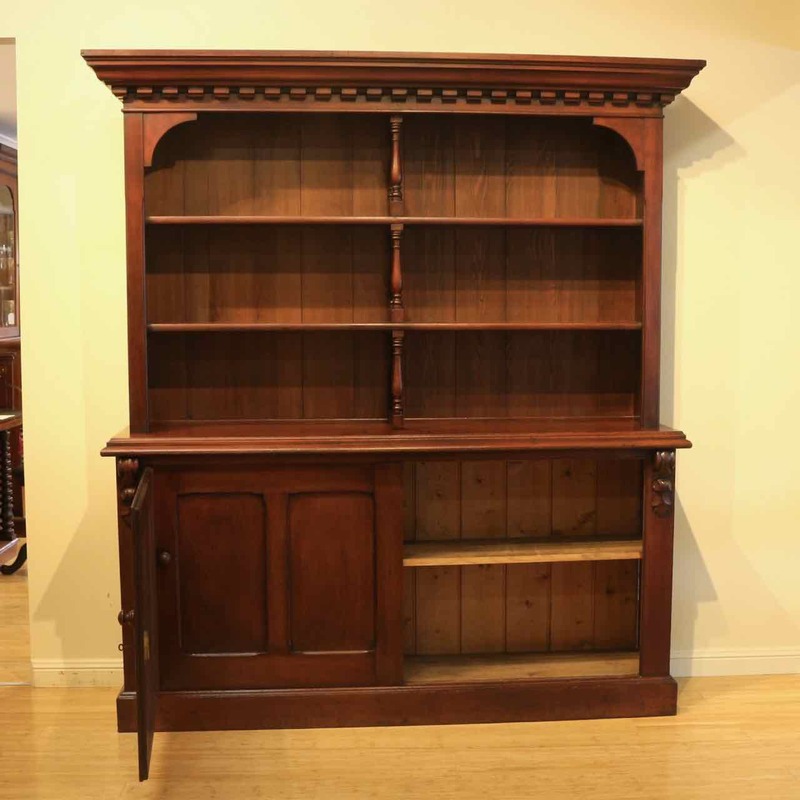 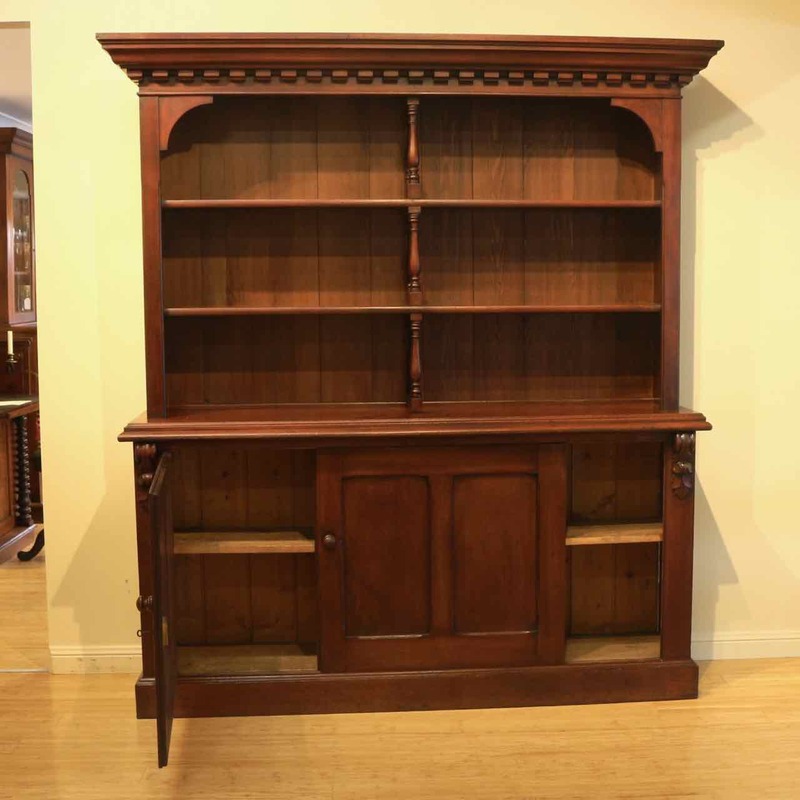 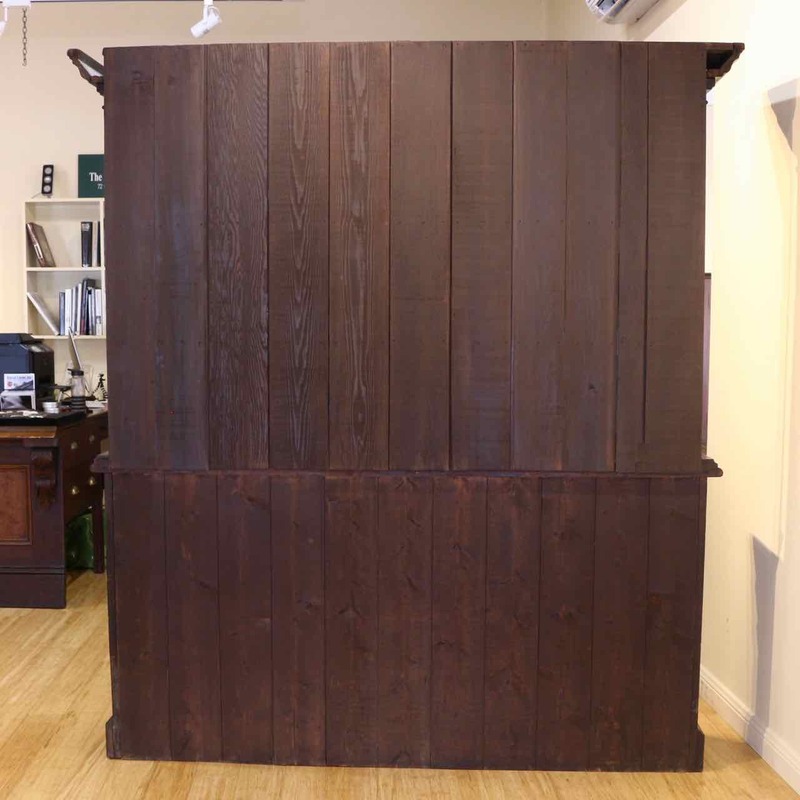 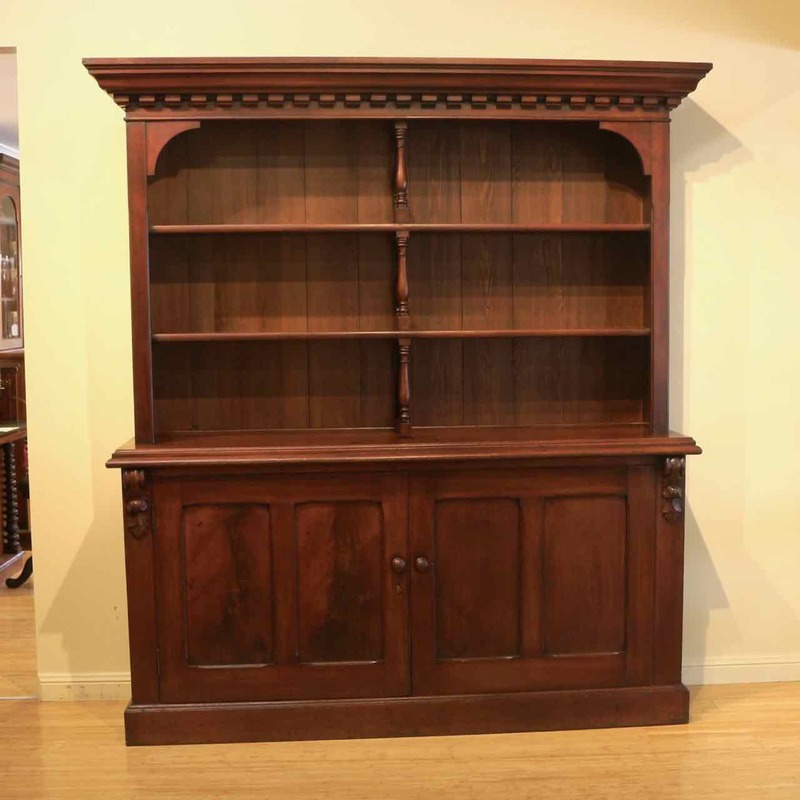 19th Century Australian Cedar Open Bookcase or Kitchen Dresser, the open upper section with two fixed shelves, below a dentil moulded pediment and the lower section featuring two inset double panel doors, flanked by carved corbels. 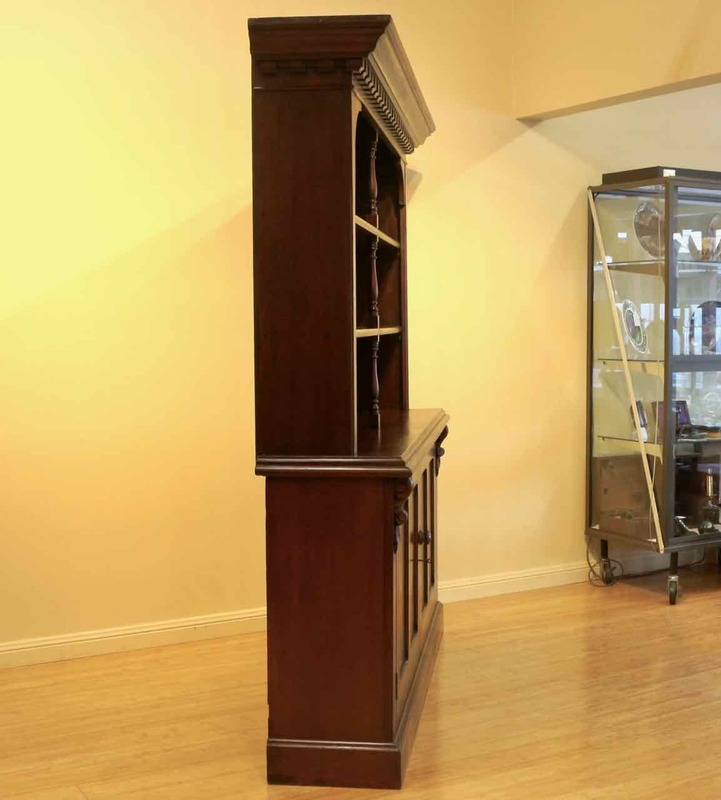 The left hand door is hinged and the right side door slides (see pictures). 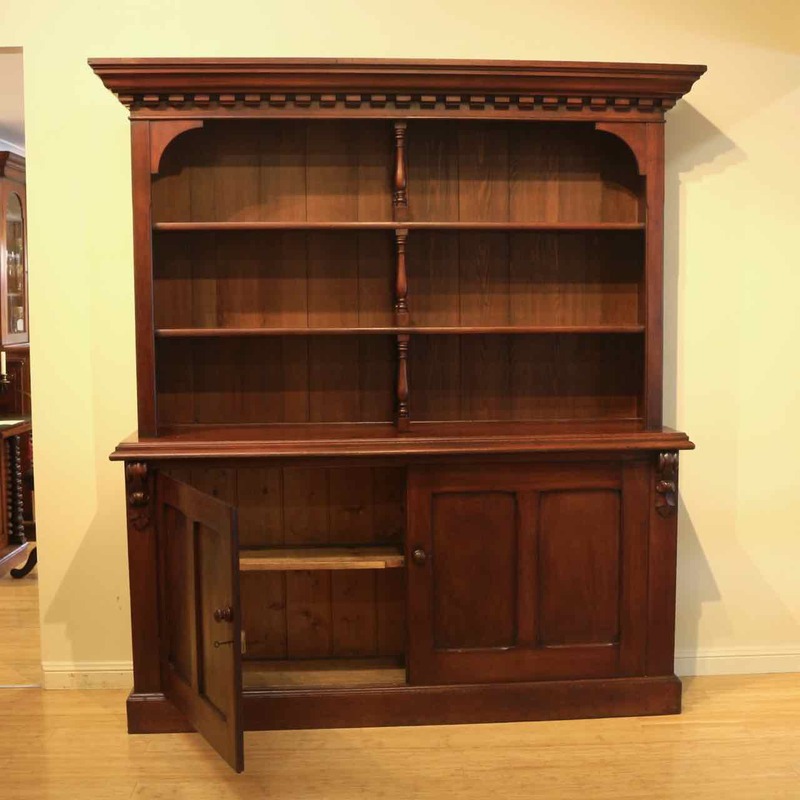 Would also make a lovely and unusual kitchen dresser (very hard to find in cedar).